The garage is not designed for your owned cars, but it fervently fits the mini VW camper van and your keys. Curious? 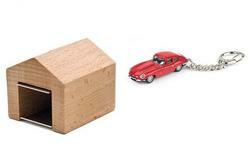 Let’s go on checking the mini garage car key holder. This is a pretty cute key holder that measures 1.75 x 1.8 x 2 inches. 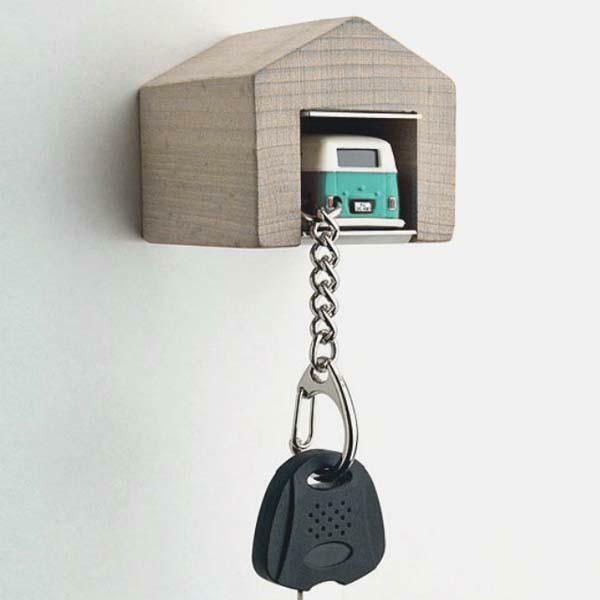 As we can see from the images, the key holder looks like a miniature garage, but the wall mounted garage is designed for its included mini VW camper van keychain that features gorgeous detailing and classic colors from its original design. 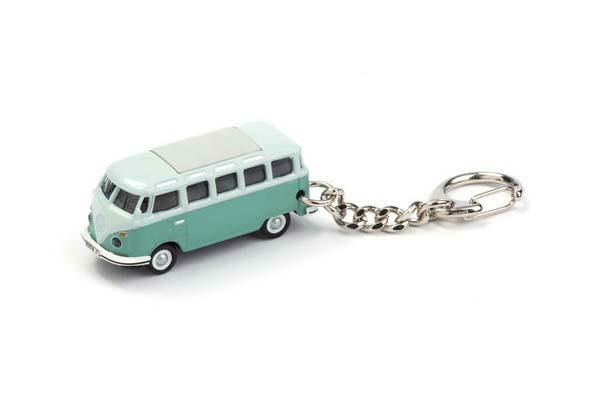 Using the keyring on the mini camper van, you can easily put your keys together. 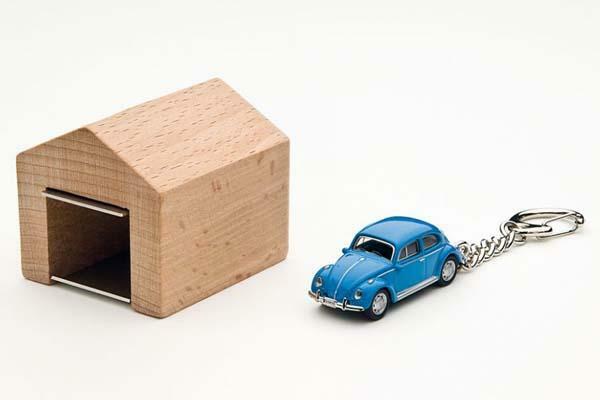 After entering your house, you can park the mini VW camper van keychain in the mini garage on the wall. The mini garage key holder with VW camper van keychain is priced at $49 USD. 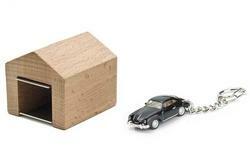 If you like it, jump to The Fancy for more details or head to Cairo online store for more car keychains.